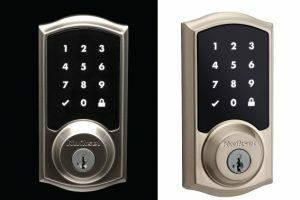 Kwikset’s second-generation Kevo Touch-to-Open Smart Lock is the only smart lock to offer touch-to-open convenience, allowing homeowners to lock or unlock the door with the touch of a finger, eliminating the need to fumble for keys. 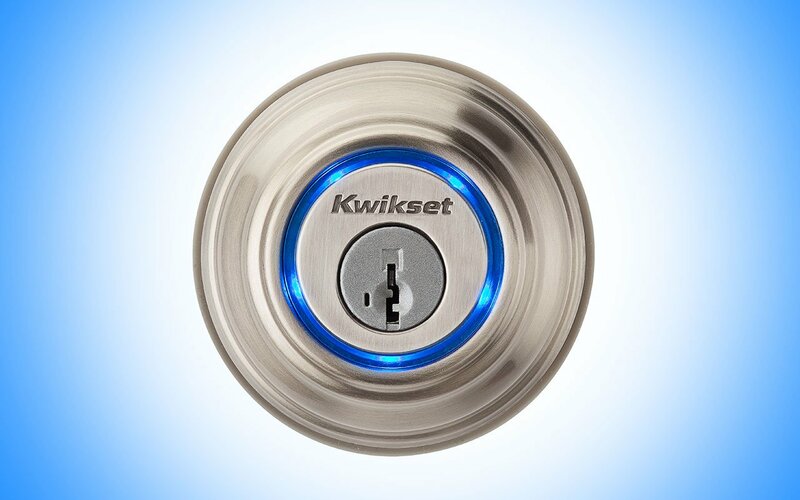 The second-generation smart lock from Kwikset is a direct result of consumer input. Kwikset listened to homeowners’ everyday experiences with the first generation Kevo and put homeowner feedback at the center of the Kevo 2nd Gen development strategy. Kevo 2nd Gen offers the industry’s first in-app interactive installation guide and eliminates user-initiated calibration so homeowners can begin using the smart lock within minutes of unboxing. The smart lock also boasts a sleek, metal interior with a dramatically reduced interior size, making Kevo 2nd Gen more durable and stylish than its predecessor. Kevo 2nd Gen is the first smart lock available to feature the latest version of Kwikset’s patented SmartKey security, which provides strong resistance against forced entry, lock bumping and picking. SmartKey security passes the most stringent lock-picking standards to ensure homeowners feel safe.